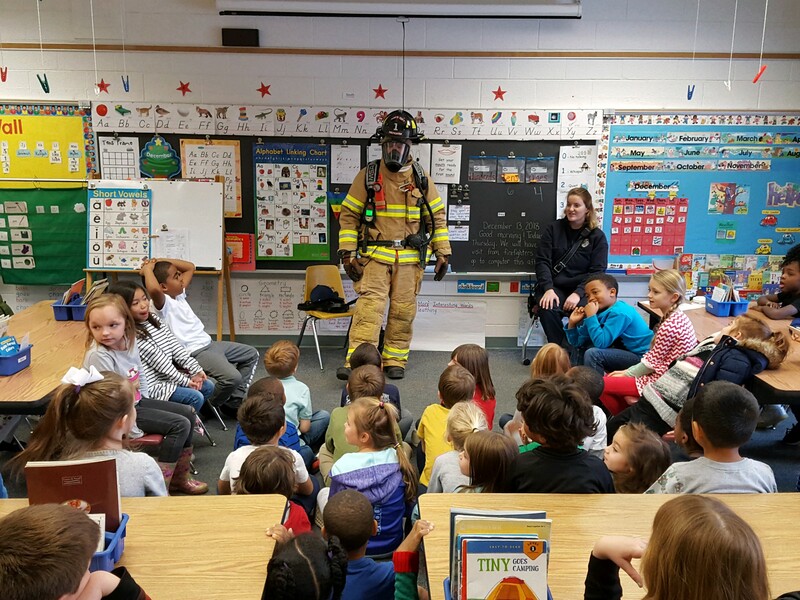 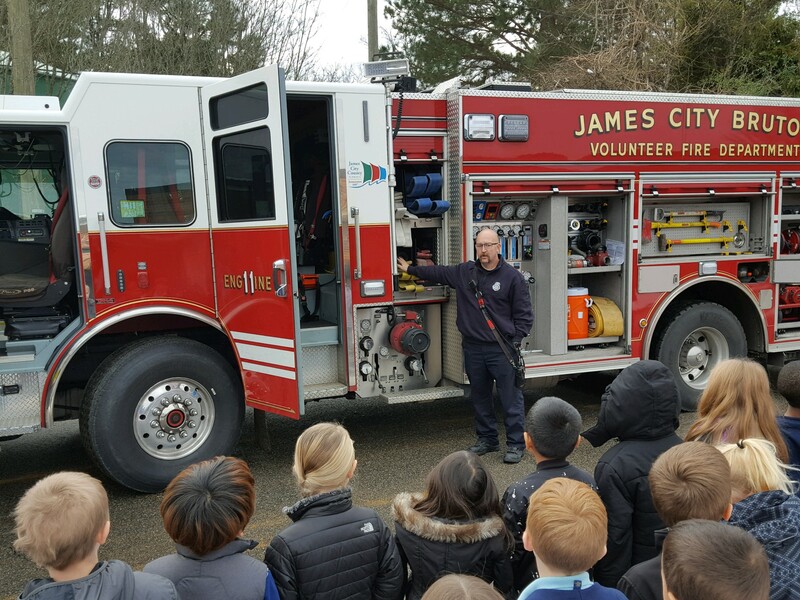 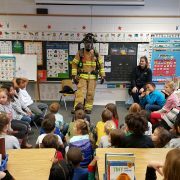 First graders at Norge learned about fire safety from our local fire station #1. 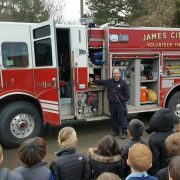 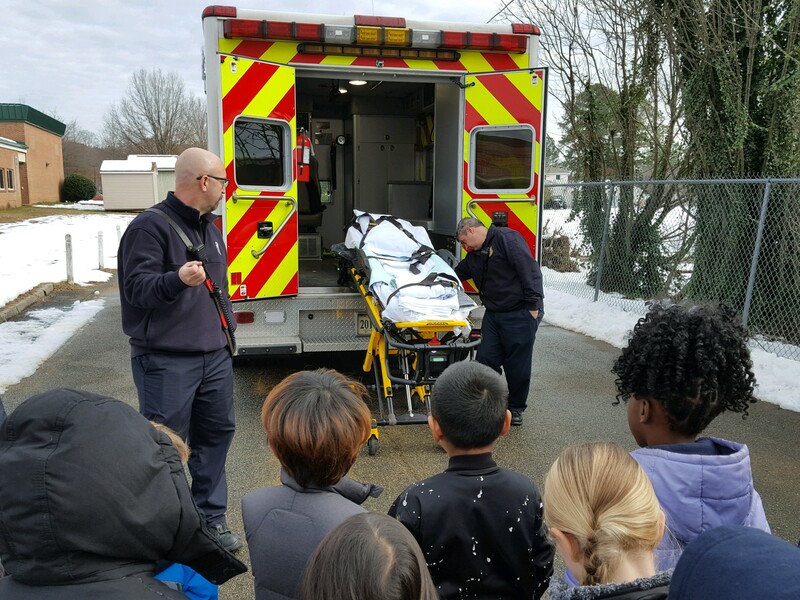 They learned about the jobs of fire fighters and EMTs. 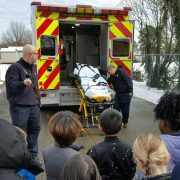 The visit included checking out an ambulance and fire truck!